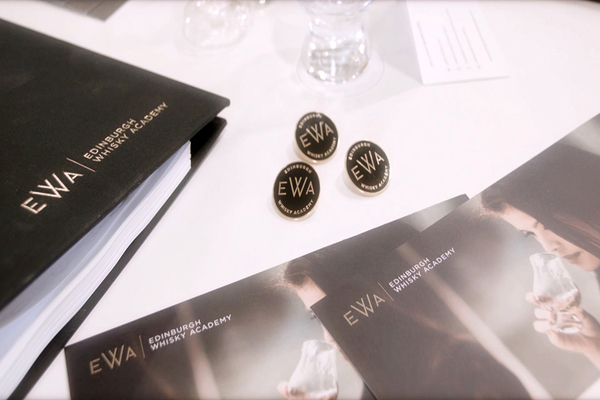 The Edinburgh Whisky Academy, which is fully accredited by the Scottish Qualifications Authority (SQA), has launched their first tier of education. The Academy was specifically created to fill a vital gap in Scotch Whisky education and is slowly developing its course offerings. A further course, The Diploma in the Art of Tasting Whisky is scheduled to launch in the Spring, more information to come. Founder and Managing Director Kirsty McKerrow has long been aware of the need for independent qualifications in the whisky industry. She said “Our online Introduction to Whisky Certificate will make independent, high quality whisky education globally accessible. The online Introduction to Whisky Certificate provides true knowledge and information on the key aspects of Scotch Whisky history and production. 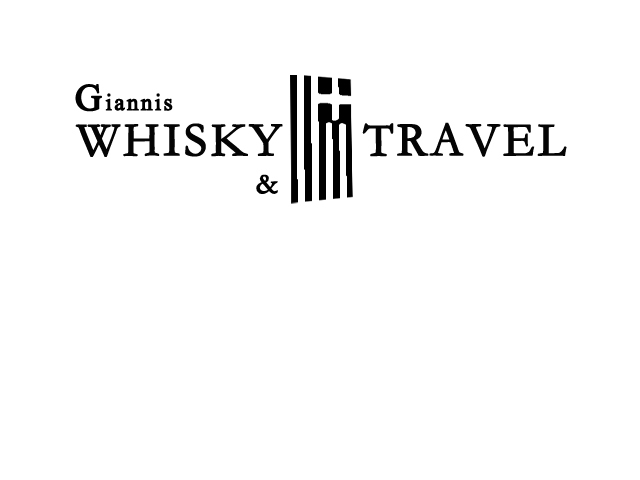 It was developed with the close involvement of notable experts within the whisky industry. internal training to contact them directly.